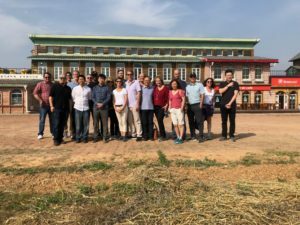 On Sept 16-21, SIA, in conjunction with US Commercial Services of the US Embassy in Beijing, led 19 SIA members, representing 14 companies to Beijing, China to learn more about the rapidly developing winter industry. 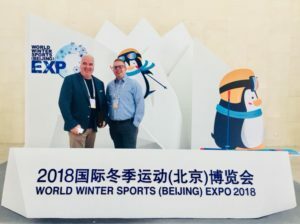 As the host of the 2022 Winter Olympics, China offers significant opportunities for US companies in the winter industry. 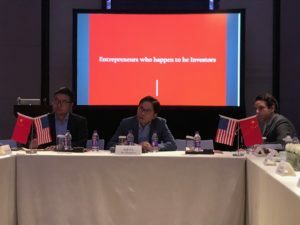 Over four days, SIA members met and networked with Chinese winter industry experts, retailers, reps, resorts, investors, manufacturers and government officials. They also learned about IP protection, economy and e-commerce from US Embassy officials. 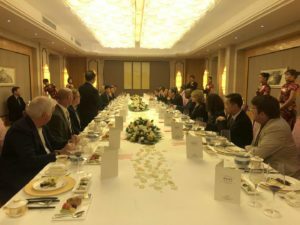 One of the many highlights of the was taking part in a press conference and dinner hosted by the Governor of Heibei Province, Chairman of the 2020 Olympic Organizing committee, in celebration of the joint signing of a MOU of cooperation between SIA and Heibei Province (the province where the Winter Olympics will be held and the planned future home of winter industry in China). The MOU committed both parties to collaborate towards the future development of winter sports in China. of ski industry in China and built many valuable contacts! Thank you again! 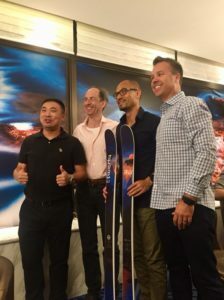 This trip will be the first of many, as we left with a much deeper understanding of China’s ski industry and their retail landscape so that we can prepare for all the exciting opportunities that doing business in China presents. 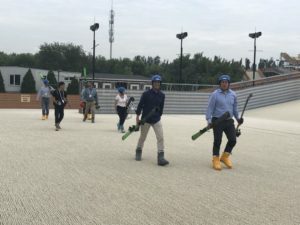 China has committed to growing the sport of skiing by 2022, when China hosts the Winter Olympics. 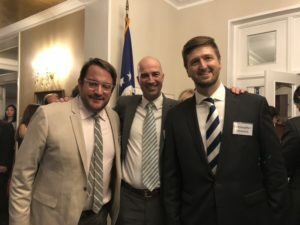 SIA is preparing our members for this growth, developing relationships with key contacts and giving all members the education they need to leverage the immense opportunities it presents for the industry.